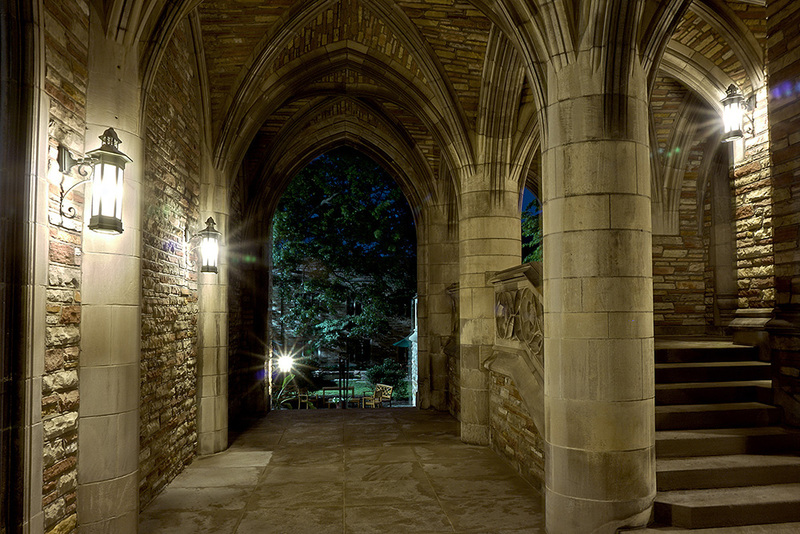 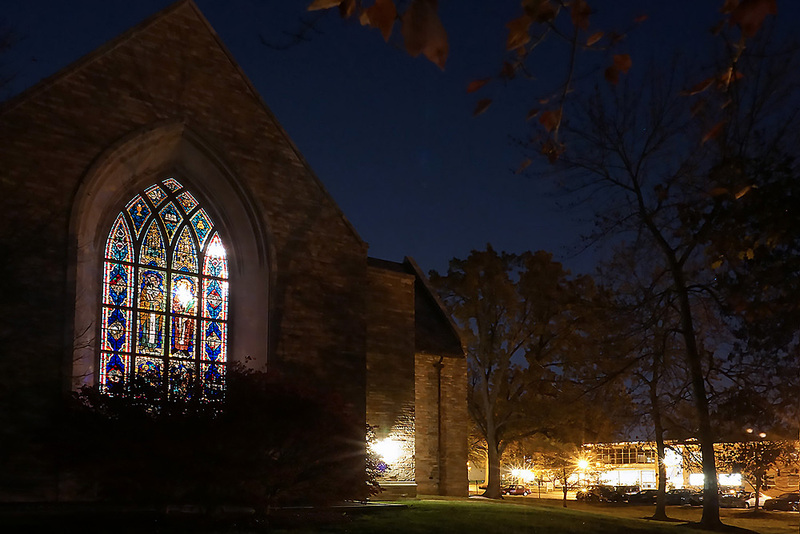 This is a collection of images captured on the campus of Concordia Seminary, St.louis. 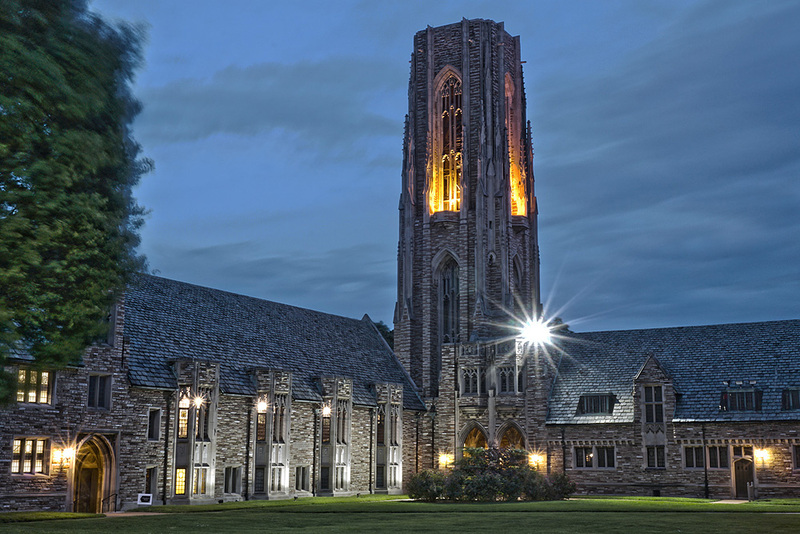 The campus of Concordia Seminary, modeled after 16th Century architecture, founded in 1839 is the 2nd oldest Lutheran Seminary in the U.S. and one of the oldest Seminaries in the country. 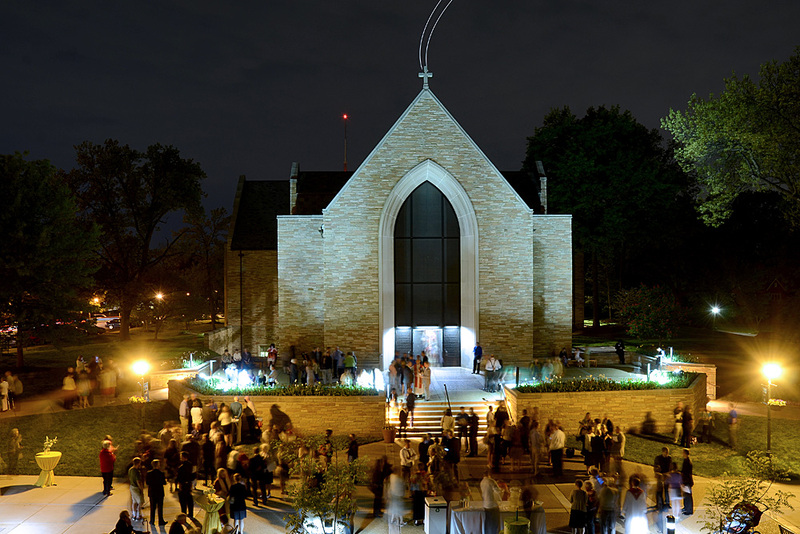 It relocated to its current location in St.Louis 1926. 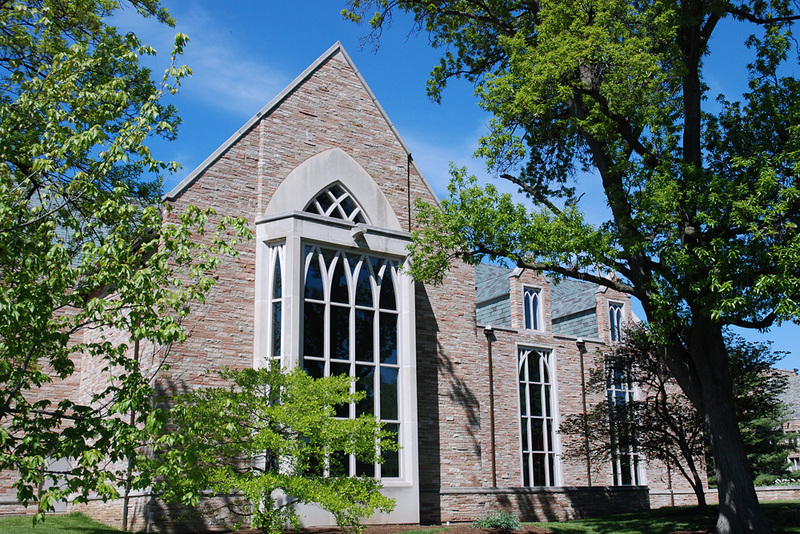 In 1966 the Luther Tower bell tower was constructed, supported by the arches seen here.